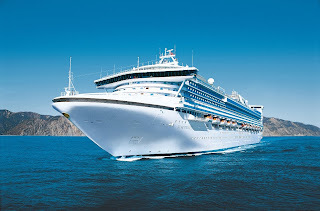 CRUISE specialist ecruising.travel has just released a new 26-night cruise tour package for 2013, "Deserts, Glaciers and Waterfalls", which includes a 13-night cruise aboard the Star Princess from Valparaiso in Chile to Buenos Aires in Argentina. The journey departs Sydney on February 6, 2013, then has three nights in the Chilean capital Santiago and three nights in San Pedro in the Atacama Desert before flying to colourful Valparaiso to board Star Princess. Visit Puerto Montt and Punta Arenas in Chile then onwards to Ushuaia, Falkland Islands, Puerto Madryn in Argentina and Montevideo in Uruguay before reaching your final destination of Buenos Aires. Spend three nights in Buenos Aires and another three in Iguazu Falls to take in the superb waterfalls then have a final night back in the capital before flying to Australia. The itinerary includes an archaeology tour and a desert tour in the remarkable Atacama Desert, tours in Santiago, Buenos Aires, plus two full days at the Iguazu Falls on both the Argentinian and Brazilian sides. 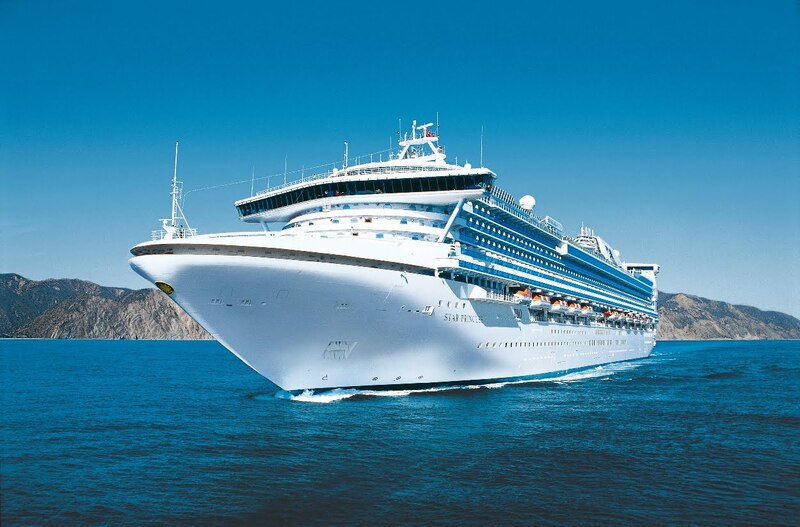 Priced from $6559 per person twin share, the package also includes return air fares with LAN from Sydney, 13 nights hotel accommodation, 13 nights cruise accommodation with all meals onboard the Star Princess, air and port taxes as well as all transfers. There are numerous cabin categories to choose from but bookings must be made by January 15, 2013.